Because of our focus on the third dimension, matter, we have neglected our higher dimensional channels and have forgotten how to use them. We still know them from stories and fairy tales. Yet they were once ordinary senses such as seeing and hearing are. 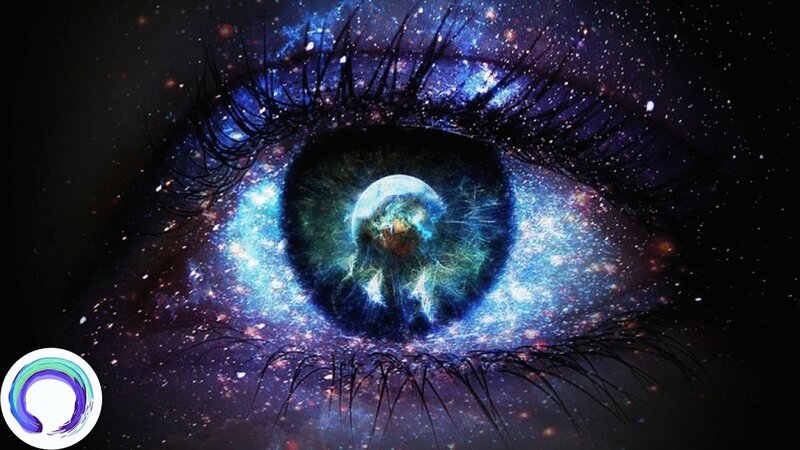 Sensory perceptions passed the third dimension is called clear-voyance, clear-knowing, clear-hearing and clear-smelling. These come back to our disposal with sufficient practice and focus on the 'higher'. They are no better or worse than other senses. They are simply directed differently. It is nothing supernatural, on the contrary it is entirely natural. Channeling is also 'just' talking / speaking from a collective source. The intention is that we all can do this. Here too, there is a right orientation needed and some practice that breaks through the wall of yesteryear. If it was half a miracle 50 years ago, now it is something unique but no longer rare. Interdimensional communication is communication beyond the third dimension. If one knows the third dimension is only 1 room of a skyscraper it gives us a bit of an idea of the planes that we can discover.